One of the most beloved times of the year is the holiday season, and what better way to welcome it in than with the most beloved songs of the season! 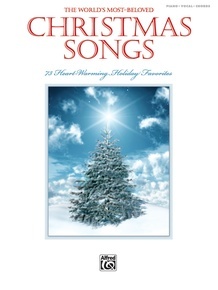 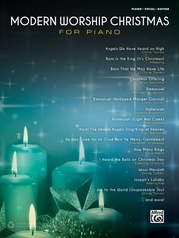 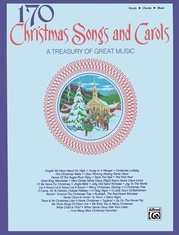 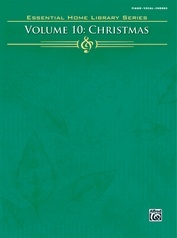 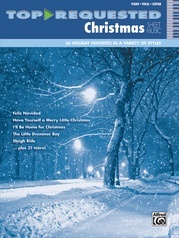 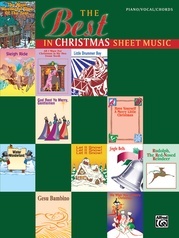 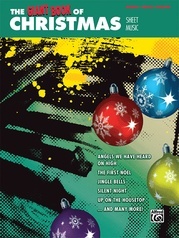 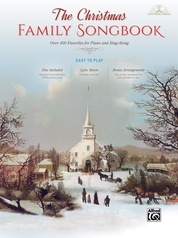 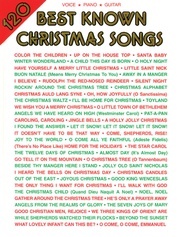 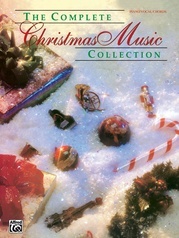 Pick up The World's Most Beloved Christmas Songs and choose from over 70 classics to play and sing all season long. 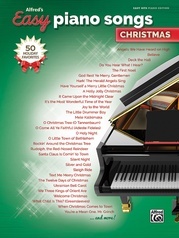 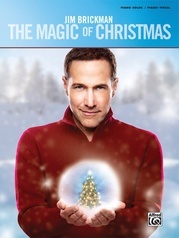 Choose from songs like "All I Want for Christmas Is You (A Christmas Love Song)," "The First Noel," "Santa Claus Is Comin' to Town," and dozens more! 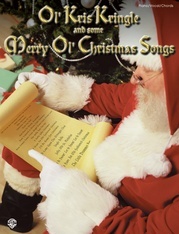 All songs are arranged for piano/vocal/chords.